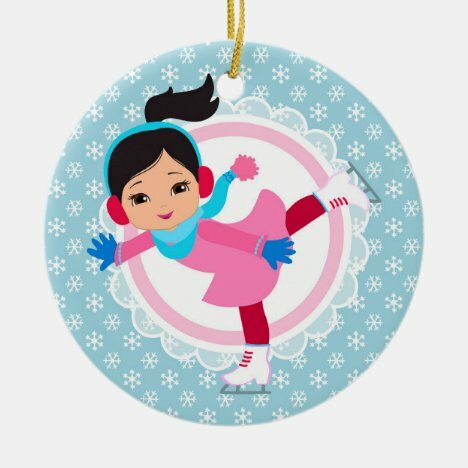 Who are these darling ice skater girls gracing these cute blue ornaments? 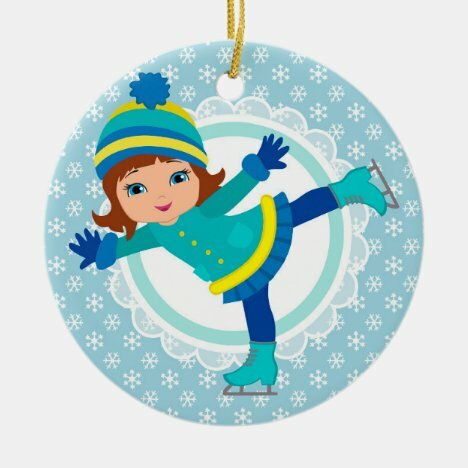 Just a happy gang of winter sport gals on a background of blue with snowflakes falling down. 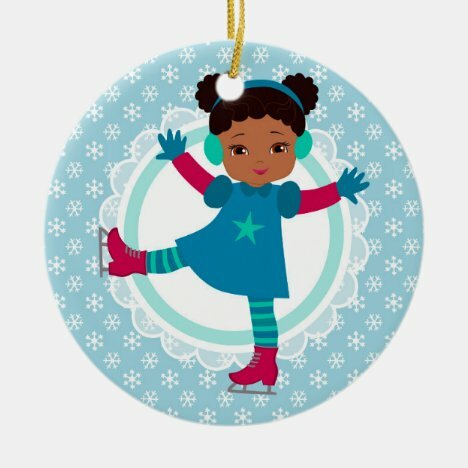 Brunette, Redhead, African American, Blonde and Black hair, there’s an ornament for every girl you know. 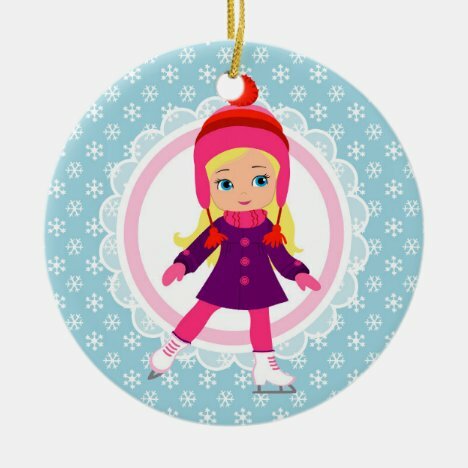 So cute you’ll want to hang one in your bedroom or on a Christmas tree, it’s always a good day for ice skating. 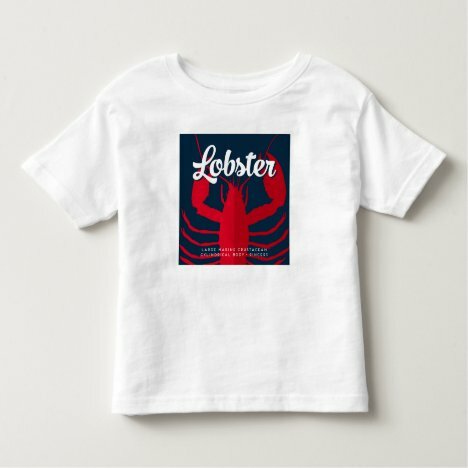 Visit Adorable Shirts & Gifts for more in this design. 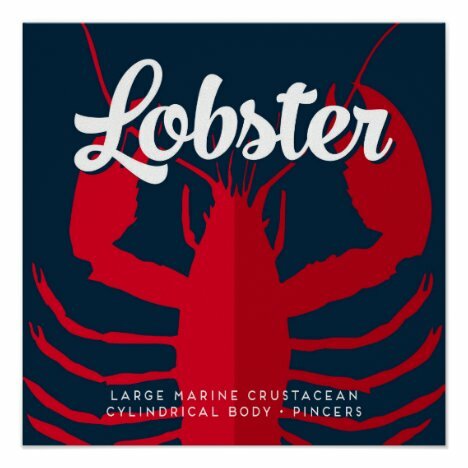 Whether you’re diving for one or enjoying it on your plate, red lobsters are always in season here. 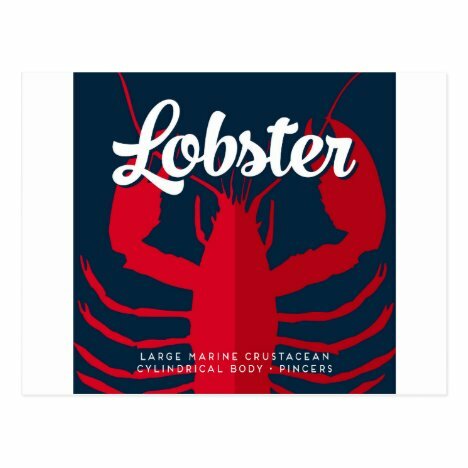 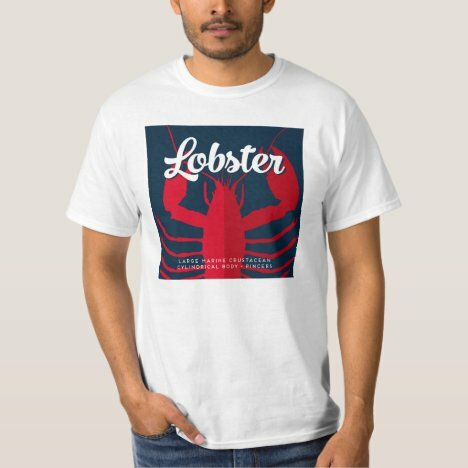 This chunky red lobster sits on a dark navy blue background with white retro text and some fun facts at the bottom. 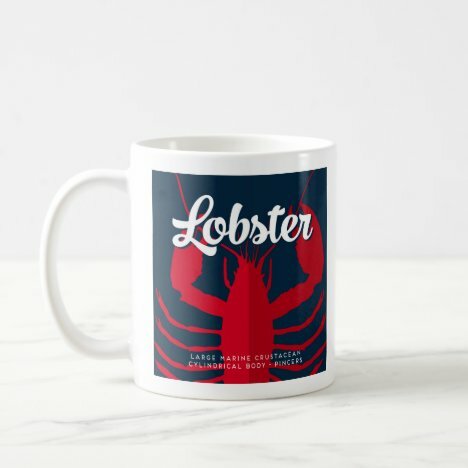 Get yours on a t-shirt, mug or other goody you see here. 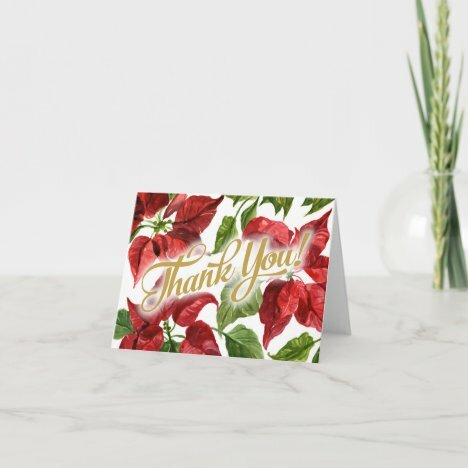 From Flo’s Paperie. 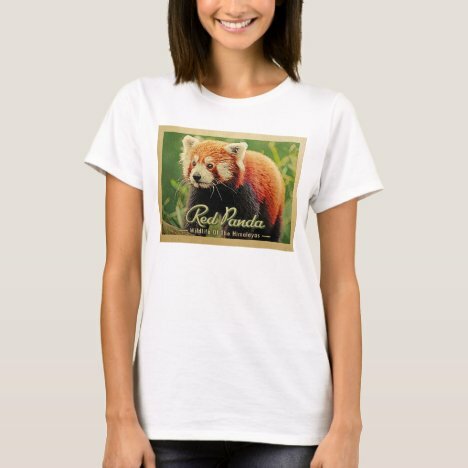 Who doesn’t love a red panda? 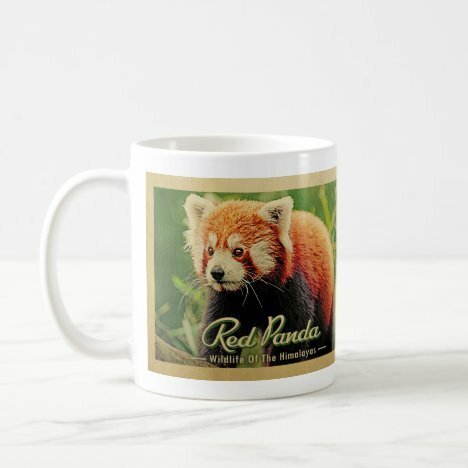 They’re furry, red and cute as can be. 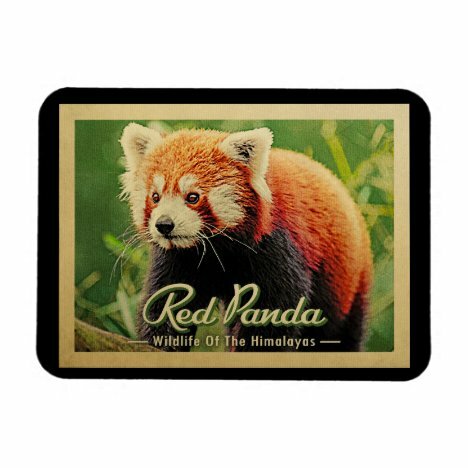 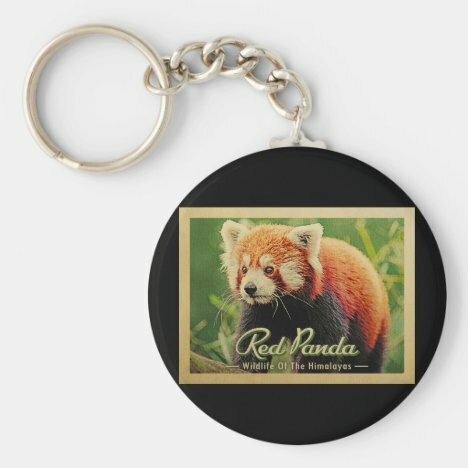 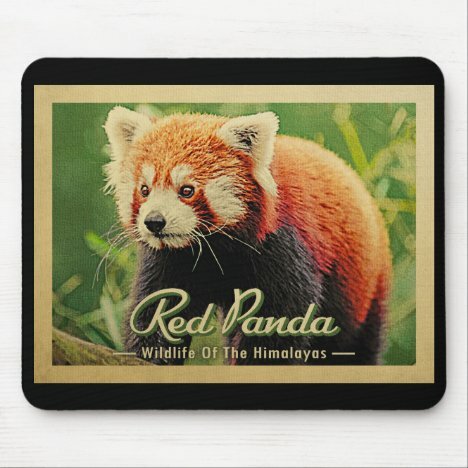 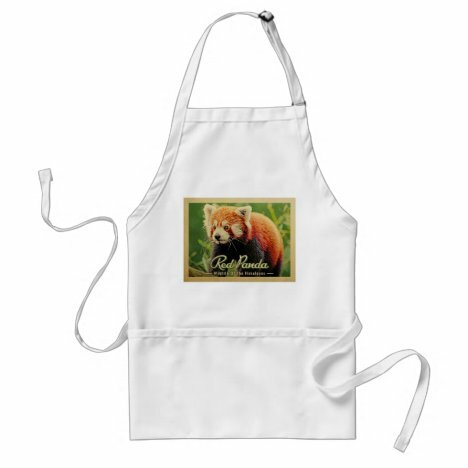 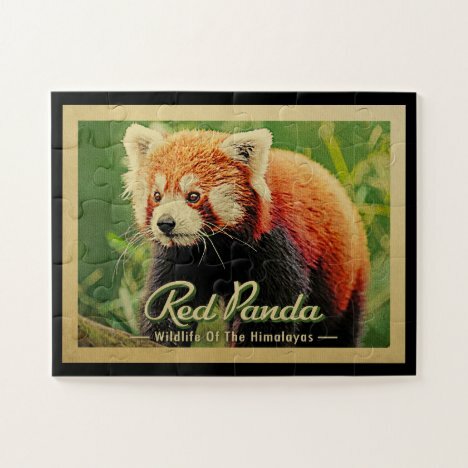 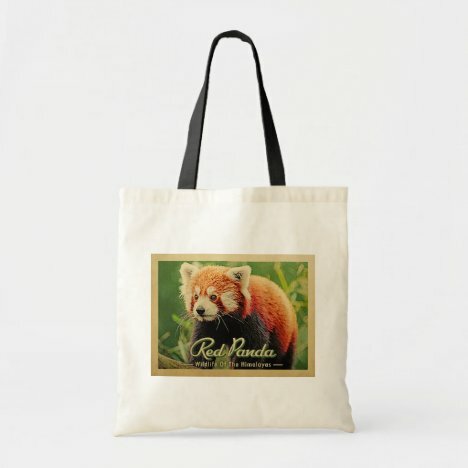 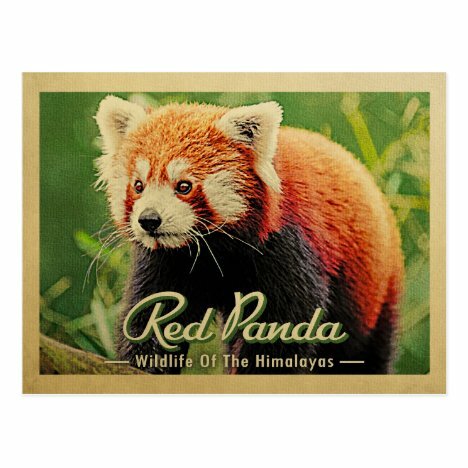 Speaking of, here’s a lovely collection of vintage style red panda gift items. 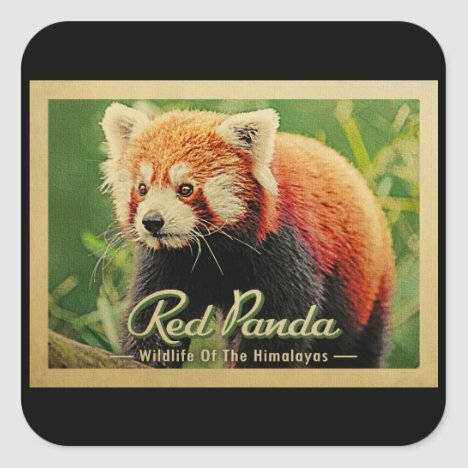 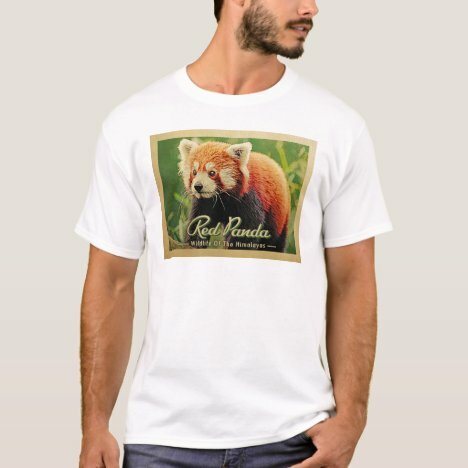 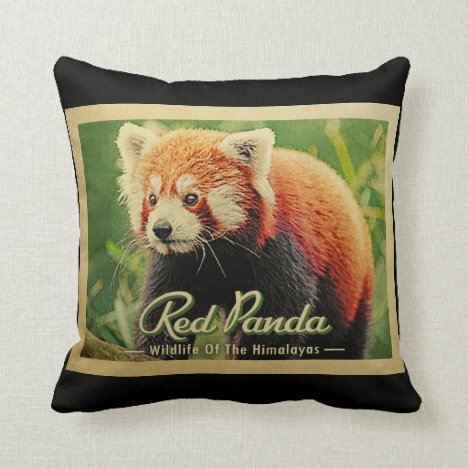 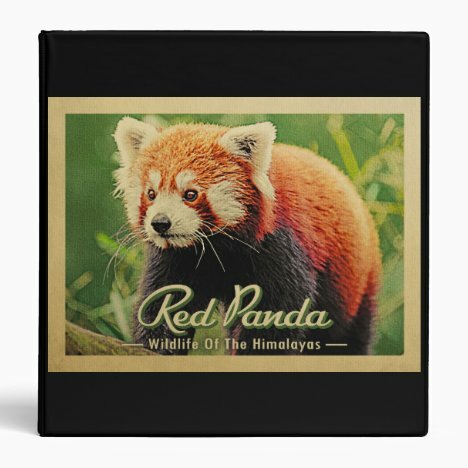 He’s just about ready to pop out of the image and say Hi with words “Red Panda, Wildlife Of The Himalayas”, but until that happens, enjoy this little bear on a shirt, pillow, shower curtain, mug, or what have you. 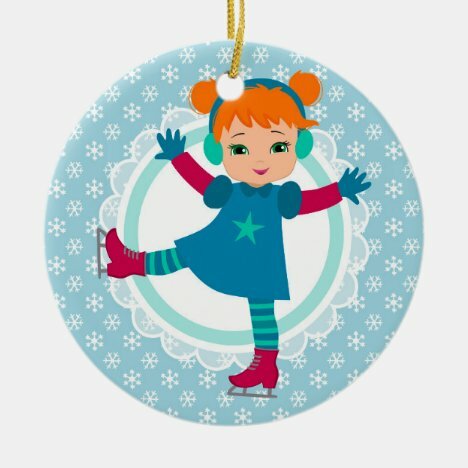 From Flo’s Paperie. 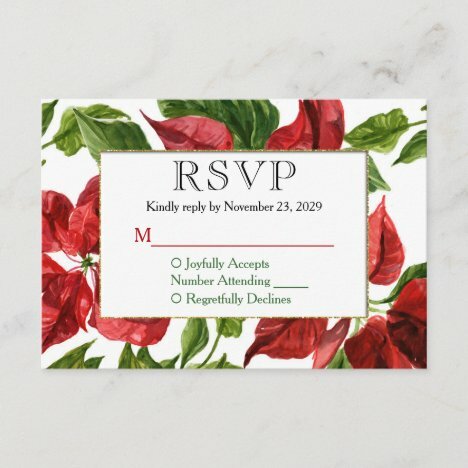 Poinsettia wedding invitation, Poinsettia RSVP, insert card, as well as Poinsettia holiday party card and rehearsal dinner invitation make this a fresh floral set, just waiting for the holidays. 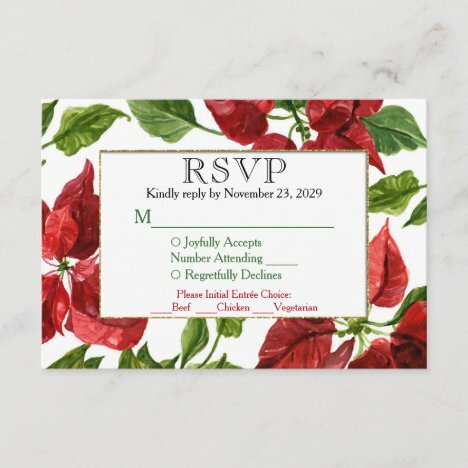 Rich watercolor poinsettia flowers on a white background with a touch of gold faux bling accent really makes this grouping pop. 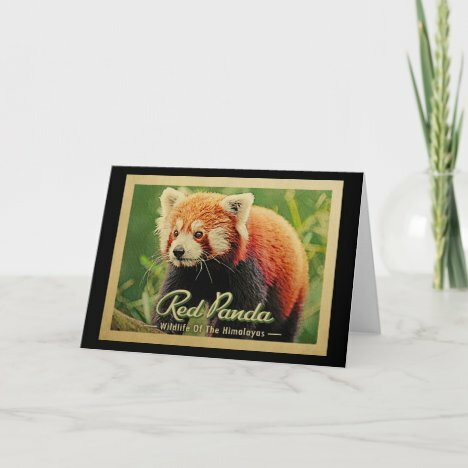 From Flo’s Paperie. 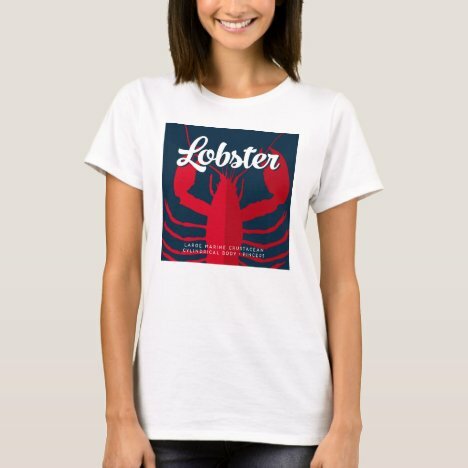 A red scuba diving flag is the dramatic backdrop for a vintage blue scuba diver, diving across with the word “Scuba” above and the location below. 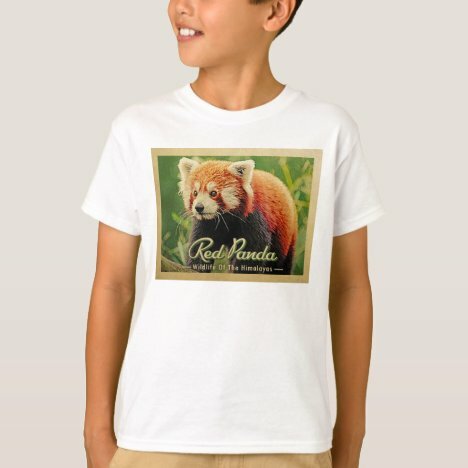 These cool retro style t-shirts come in tons of other locations, too, in mens, womens or kids! 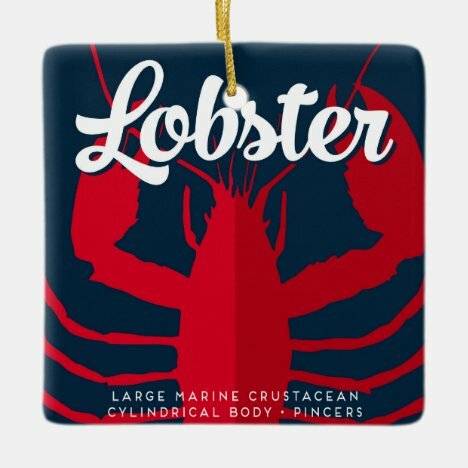 Visit Scuba Flag Gifts to see all the locations.